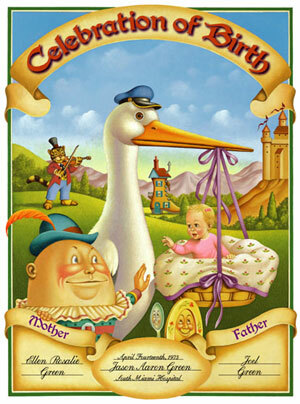 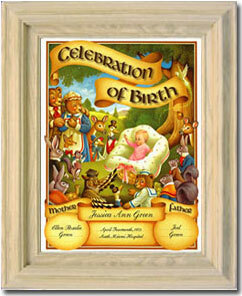 will make you the hit of any baby ceremony or celebration. 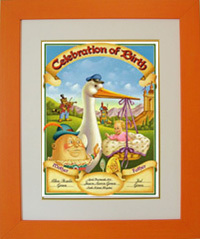 announcement gift & baby naming gift. 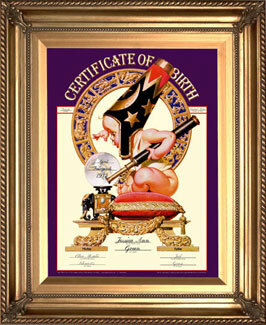 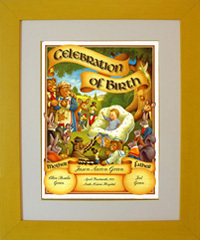 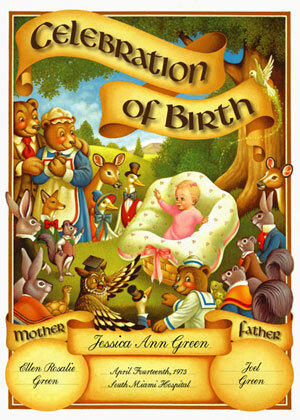 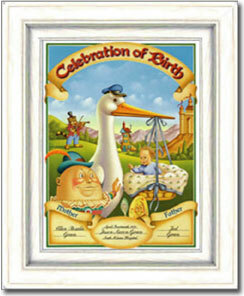 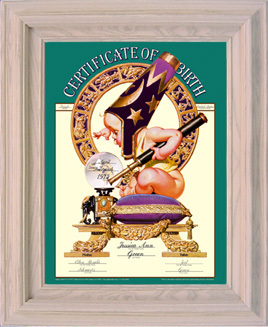 birth announcement keepsake gift idea. 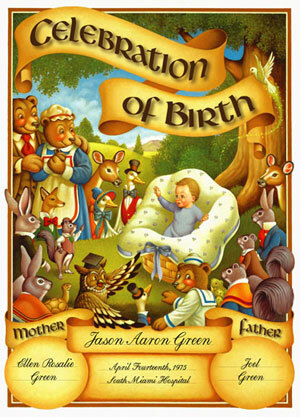 hit of any baby shower or birth celebration.